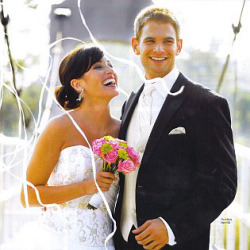 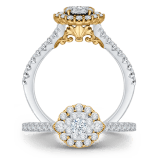 An elegant collection high-lighting current trends and popular bridal designs. 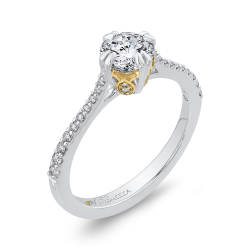 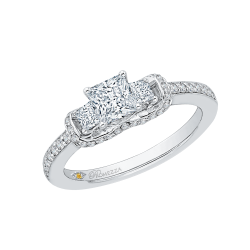 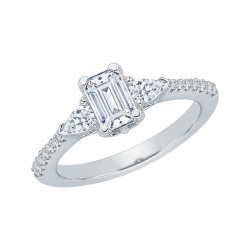 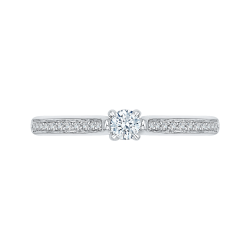 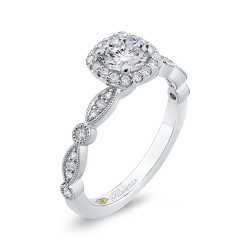 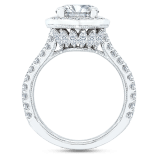 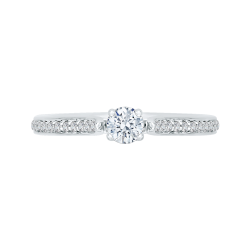 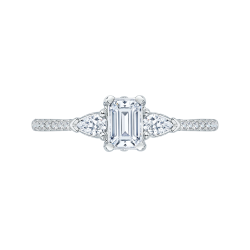 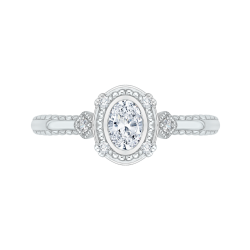 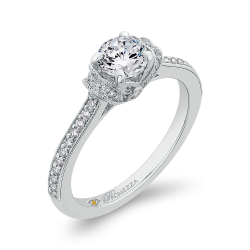 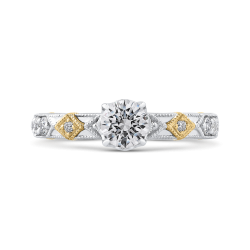 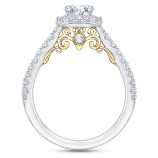 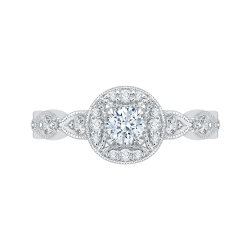 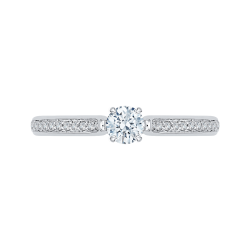 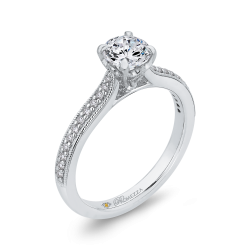 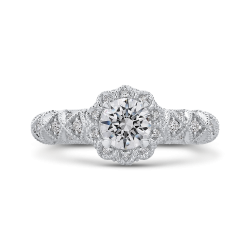 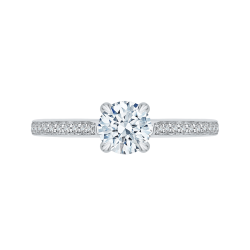 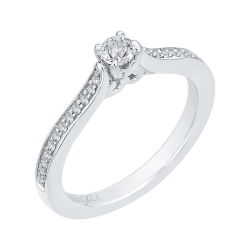 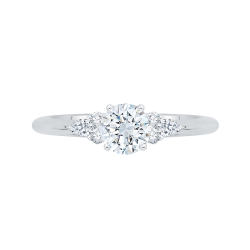 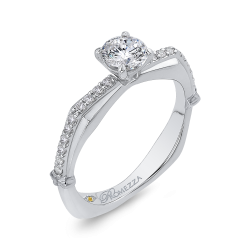 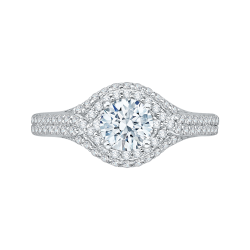 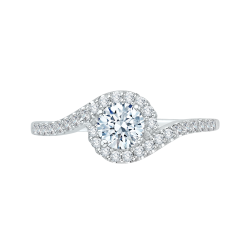 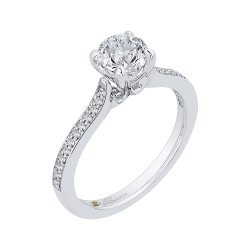 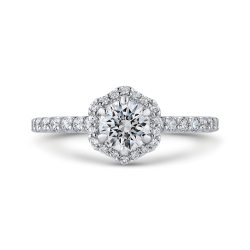 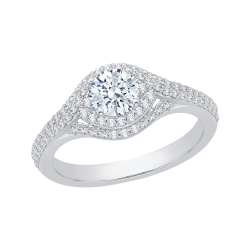 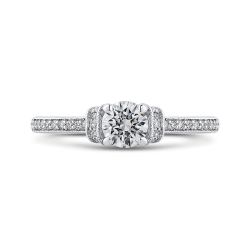 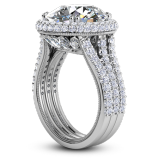 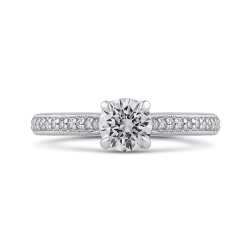 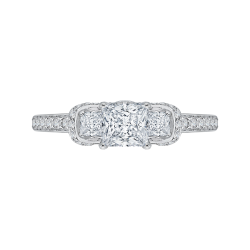 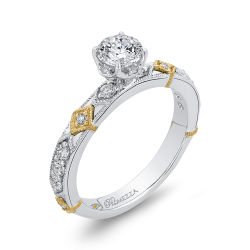 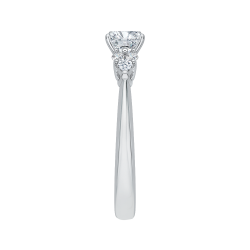 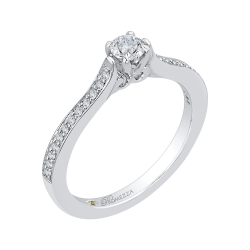 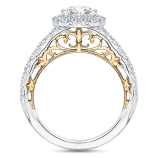 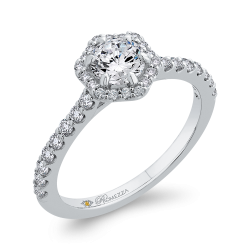 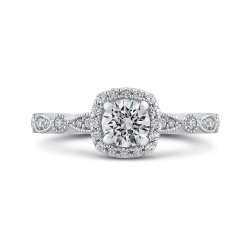 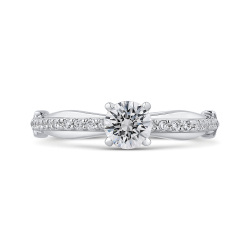 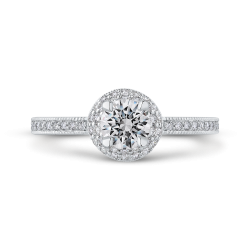 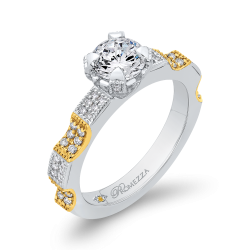 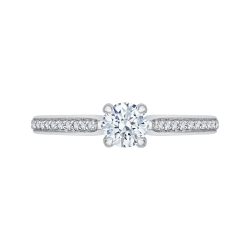 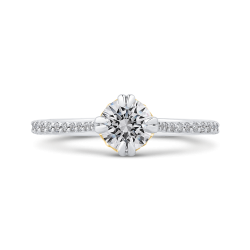 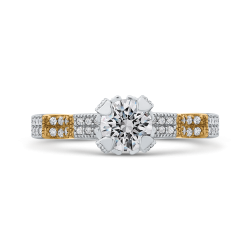 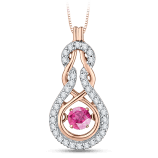 Each breathtaking design is carefully completed with a center dia-mond, meticulously crafted with reduced gem weights, address-ing the more price-conscious customer. 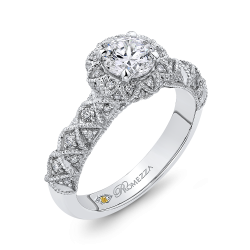 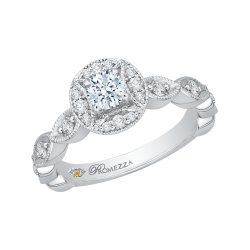 With an uncompro-mising attention to detail and workmanship, each PROMEZZA piece is given a promising value that emanates beyond price.